This 8-hour private tour departs from Budapest by air-conditioned minibus to explore 3 pearls of the Danube Bend. One of the most famous rivers in the world, the River Danube flows for 1,785 miles through the European continent, passing some of its most majestic cities. 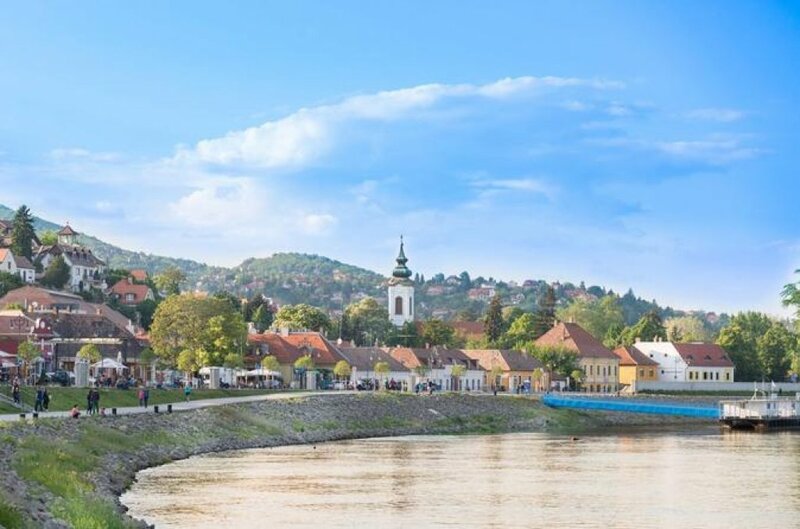 On this tour you will explore 3 historic places of the Danube Bend with your personal guide. 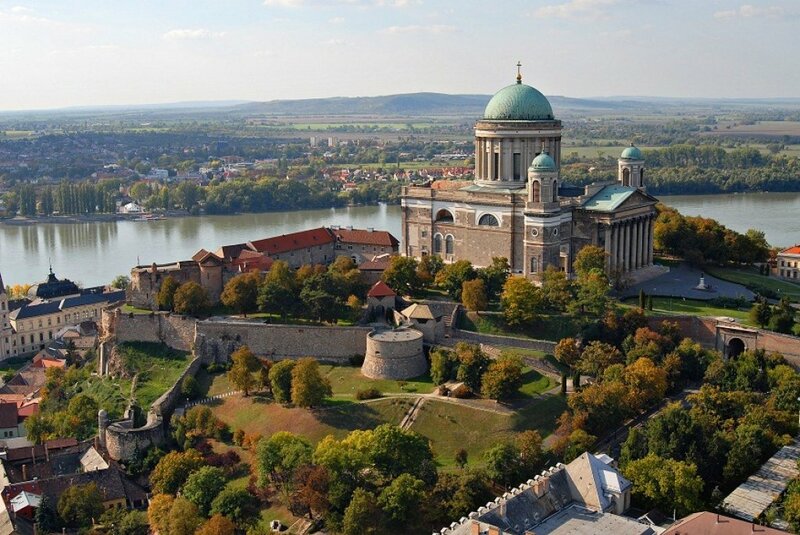 Drive to the handsome city of Esztergom, former capital of Hungary from the 10th to the 13th-Century and situated on the border with Slovakia. Its cathedral, the Esztergom Basilica, is the largest church in Hungary. Continue to Visegrád, a small castle town on the right bank of the Danube. Here you will explore the remains of the Royal Palace and visit the citadel of Visegrád Castle. Take some souvenir photos of the Danube Bend from the castle’s fantastic elevated vantage point. You will enjoy a 3-course lunch in a local restaurant at Visegrád before continuing to the medieval town of Szentendre. Well known for its art scene, you will stroll through the charming streets, lined with contemporary art galleries, craft shops and boutique stores. From May through the end of September, you can return to Budapest from Szentendre on a boat cruise along the Danube. You will be picked up from the dock in Budapest for the drive back to your hotel.